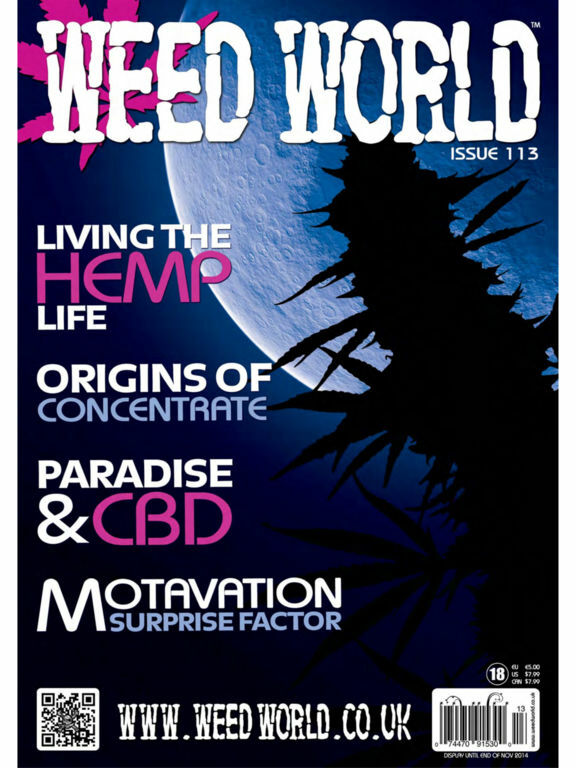 Weed World is an alternative lifestyle magazine that has over 26 years of knowledge about the wonderful world of medicinal marijuana. 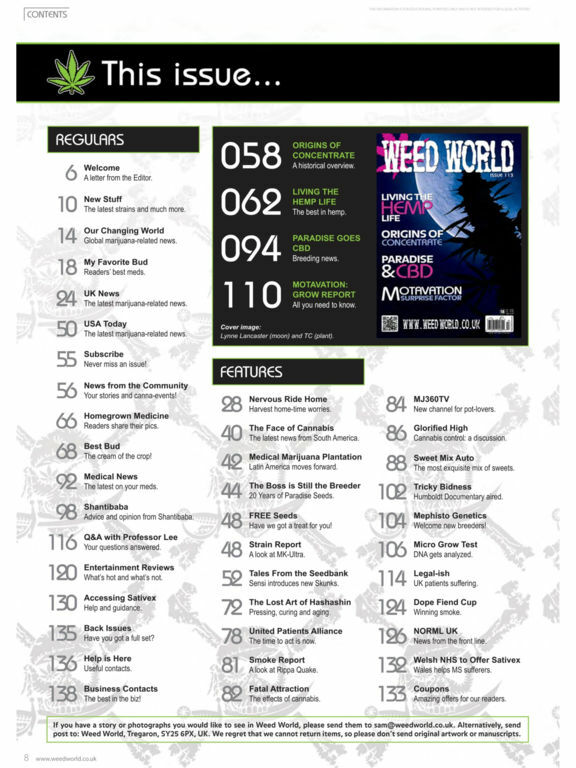 Weed World breaks through the barriers of taboo with it’s educational content, keeping you the reader in touch with the ever growing and changing world of cannabis; this magazine covers every topic imaginable, from the very serious to the light –hearted articles that will brighten up any rainy day. 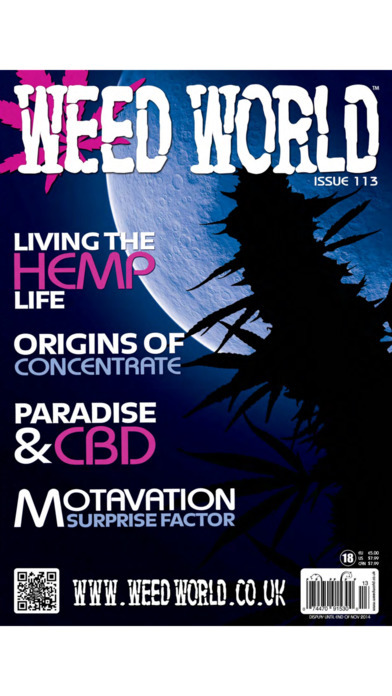 This bi monthly magazine has 136 colour pages packed to the brim with information about laws, legislation, how cannabis has helped peoples illnesses, journals, advice and so much more. 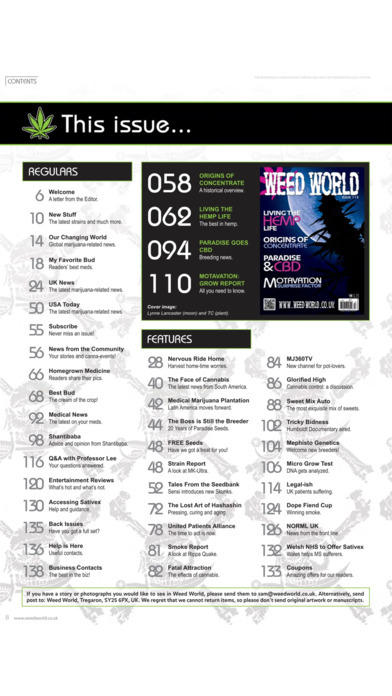 All this is now available to you 24 hrs a day - 7 days a week by using this fantastic app it allows you to download the latest edition or back issues of Weed World so you never miss an issue.